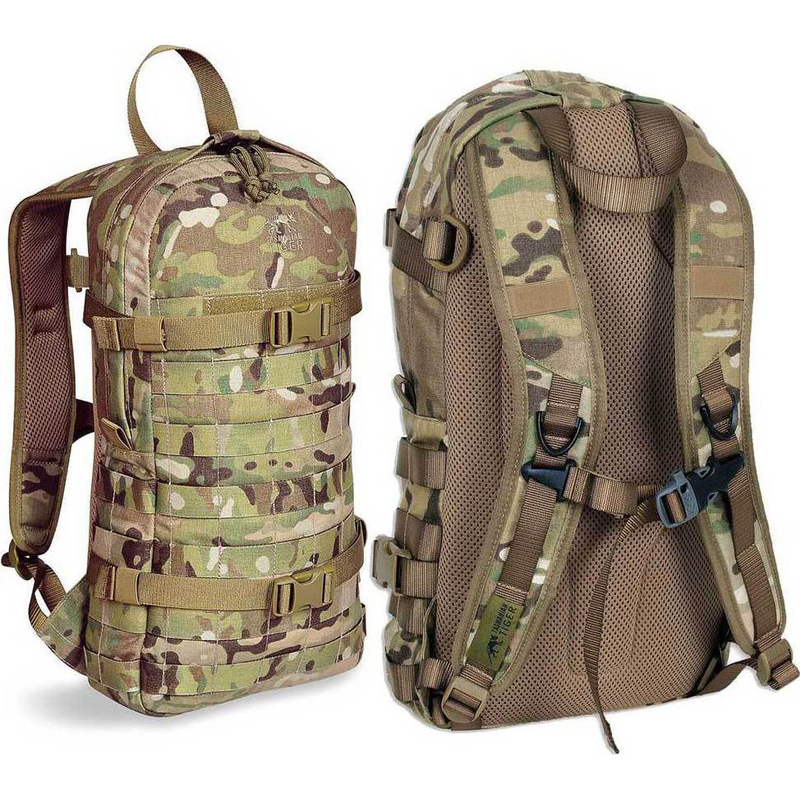 A premium supplier of professional police and military equipment. All products are designed and developed with the very best quality and functionality with comprehensive development work put in with user specific needs an requirements. 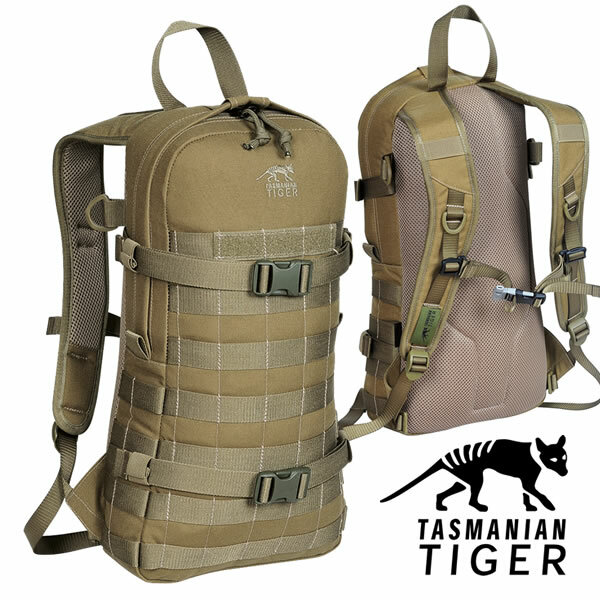 Tasmanian Tiger is the Army line of the famous outdoor manufacturer Tatonka (also in this shop!). Tasmanian Tiger products are designed to meet the needs of the service and are characterized by the highest quality and reliability in use - always and everywhere. 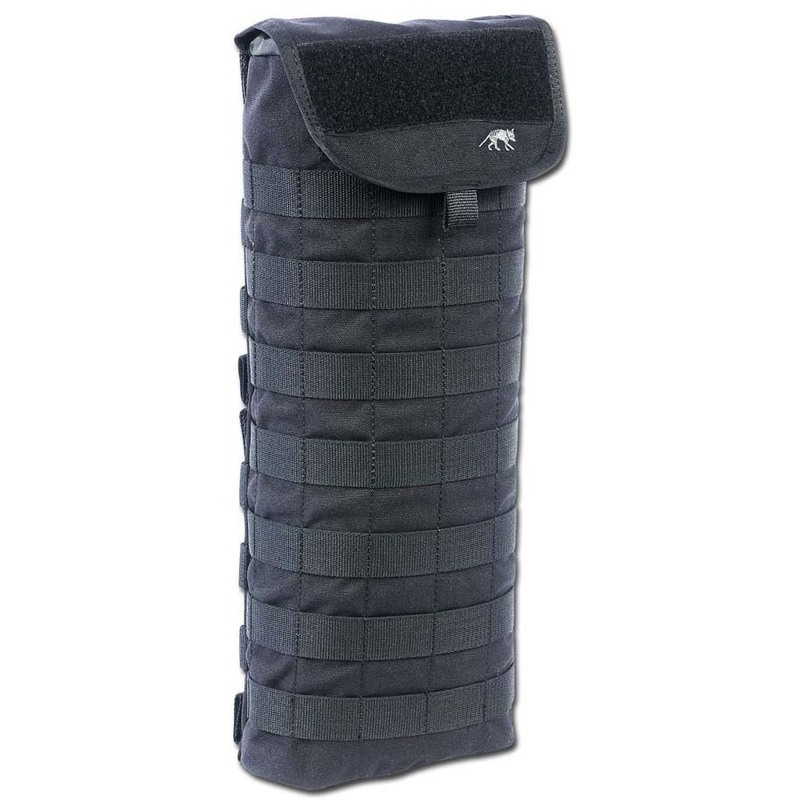 Short magazine pouch for holding two M4 magazines (side by side), secured by a bungee cord. 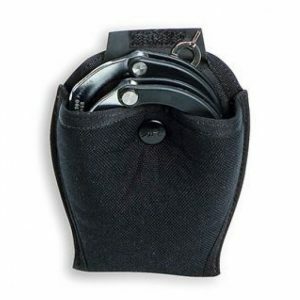 The 3-SINGLE MAG POUCH BEL is suitable for three G36 magazines side by side. The magazines are hold separately in the pouch with elastic bungee cord. 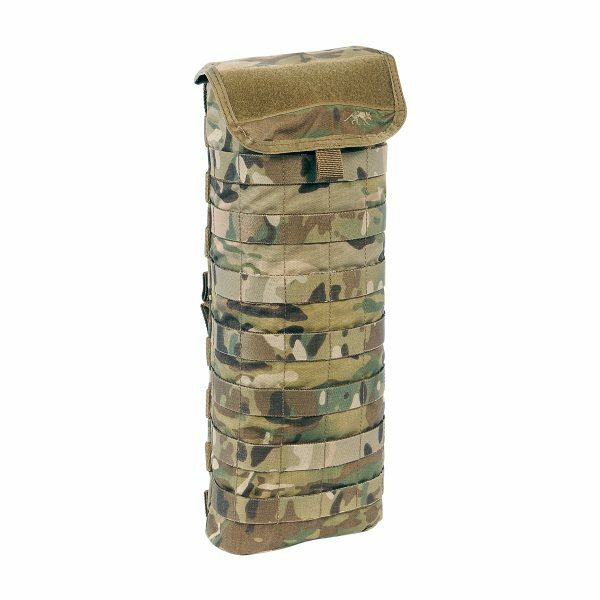 Three MOLLE stripes are sewn in on the front. 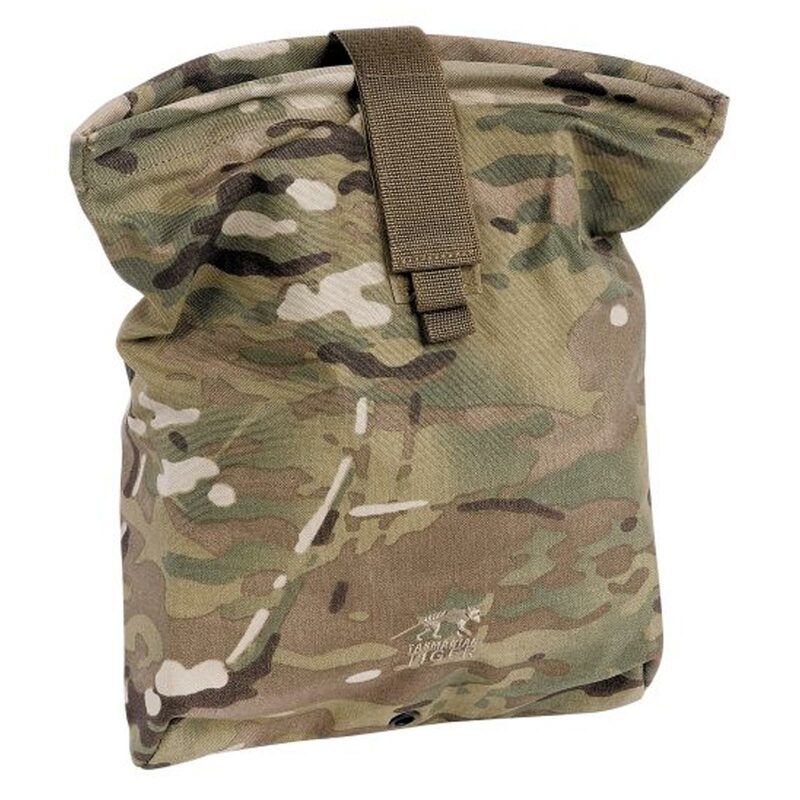 This universal MOLLE equipped pouch is for drinking systems that can hold up to 3L volume bladders. 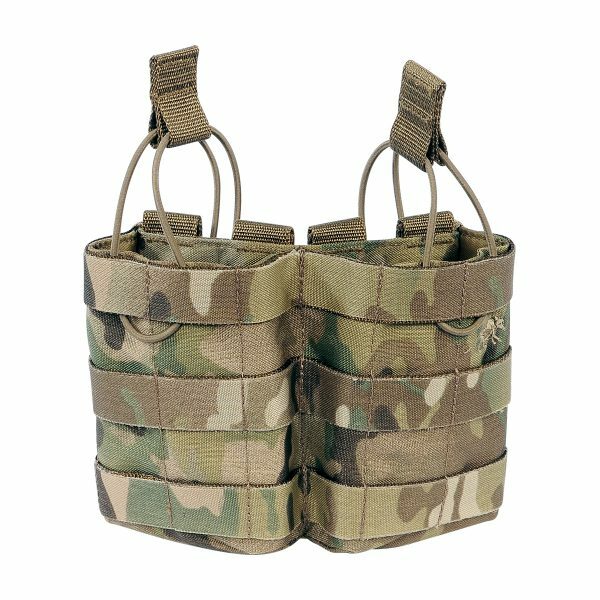 Lightweight, universal harness with side pocket suitable for armour plates. 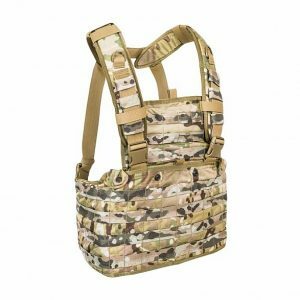 Chest Rig with MOLLE system for individual and extremely flexible loading. 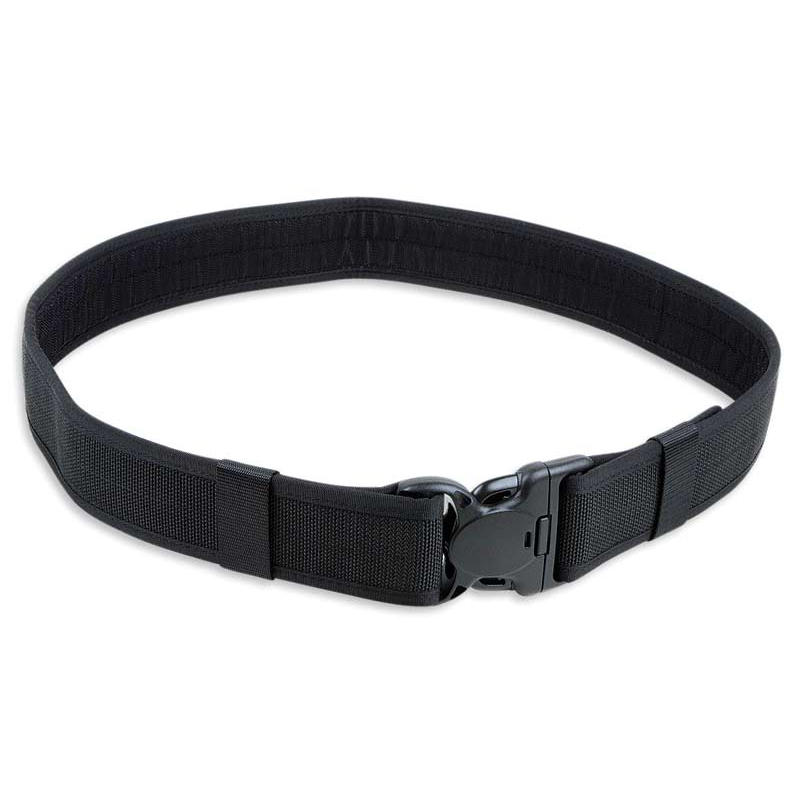 Open belt holster for handcuffs. 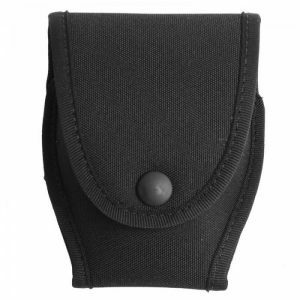 Closed belt holster for handcuffs. 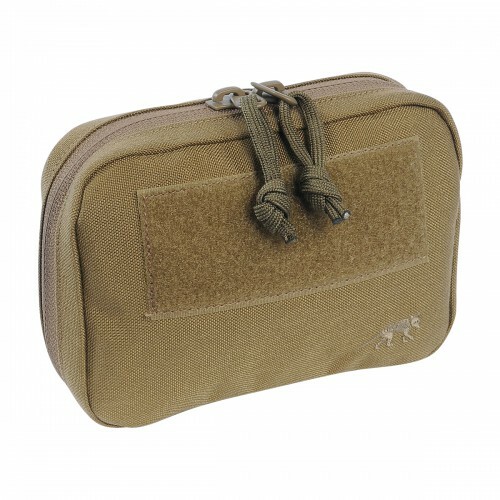 The Tasmanian Tiger TT Dump Pouch Light Khaki is a low-profile storage pouch that is perfect for empty magazines and other utensils. There is enough space for two or three G36 magazines or four M4 magazines. 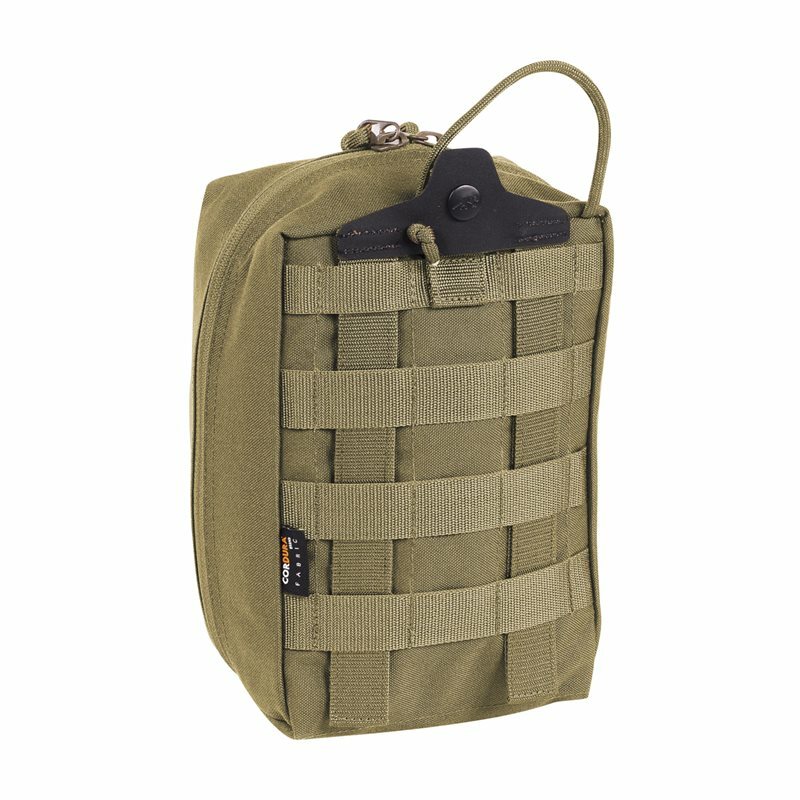 The pouch is ultra flat and it is easily packable to a small volume. 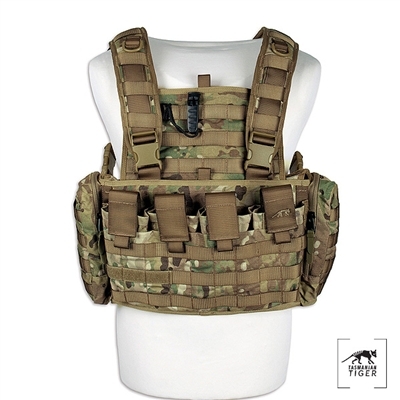 It is compatible with the MOLLE system. 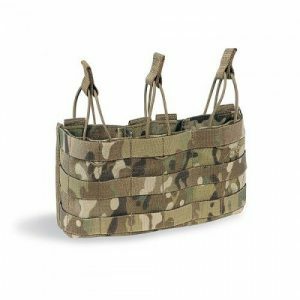 TT Equipment Belt MK II SET is a combination of tactical inside and outside belts. 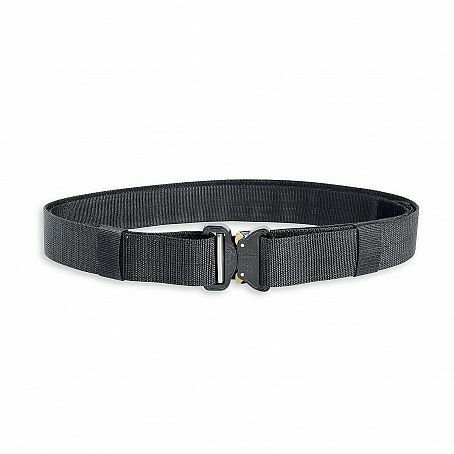 The 43 mm outside belt has a Cobra buckle by AustriAlpin, while the Velcro-attached 38 mm inside belt has a Velcro closure. Tasmanian Tiger File Server A4 MC - organise your paper work before and after a meeting.